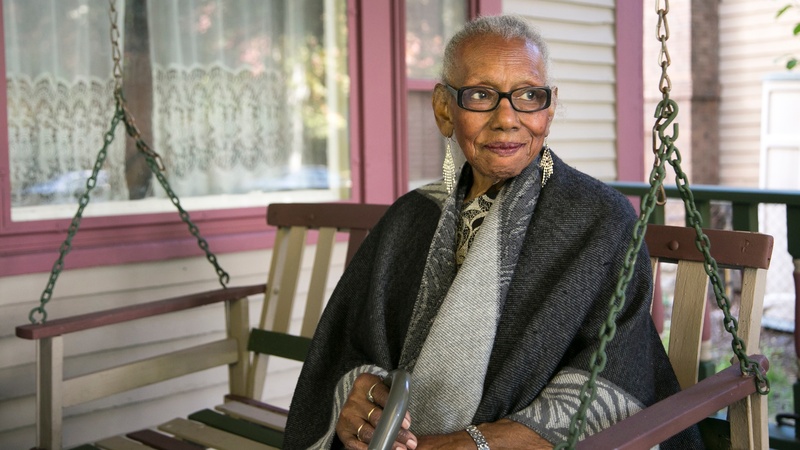 Helping older low-income homeowners safely stay in the homes they own and love for as long as they can is the goal of Twin Cities Habitat's Age in Place program. Demographic trends, along with the Twin Cities’ aging housing stock, indicate the importance of programs like these to help address a major issue in the years and decades ahead. Wilder Research studied and quantified the state's need and it's immense. What do these services look like? Age in Place services will include home modifications meant to make spaces more accessible and safer. Volunteers will assist in conducting regular home visits, home modifications, and help homeowners perform seasonal chores. Twin Cities Habitat is building partnerships with other organizations that provide health and other social services as well. If you are interested in partnering with us in this important work, please fill out the contact form below.